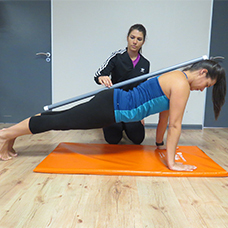 The Vitality fitness assessment is a comprehensive test to evaluate cardiovascular fitness as well as strength and flexibility. 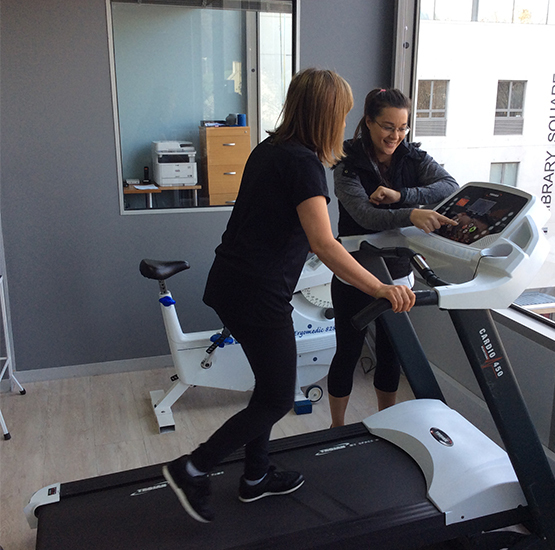 The purpose of the test is to give you an accurate and personalised understanding of your current physical fitness level and indicate any areas that could do with improvement to attain overall wellness. Members can earn 2000 Vitality points for completing the assessment and up to 5000 additional points can be awarded according to the various test scores. Points may take up to 7 days to reflect on your Vitality points monitor but a full report containing your results will be emailed to you directly after the completion of the assessment. The biokineticist administering the tests will guide you through your scores and give you advice on what your cardiovascular, strength and flexibility goals should be to boost fitness. An individualised biokinetics musculoskeletal assessment can be booked thereafter to administer specific posture exercises or muscle building exercises to address muscle weakness in addition to stretching exercises and proprioception exercises if needed. Physically active members that have a heart or metabolic condition can safely complete the submaximal fitness test provided they bring a doctors clearance letter. Pregnant members may also complete submaximal testing but do require a letter of doctors clearance as a safety precaution. The assessment takes 45 minutes to an hour to complete at the cost of R375. If you are on a medical scheme plan that covers the vitality fitness testing cost, you can claim the full amount from your daily benefits provided there are funds available. It is advisable to wear workout gear and comfortable running shoes to your assessment. We recommend that you abstain from strenuous exercise and a large meal shortly before the test. Please bring your medical aid card or medical aid number with you to your assessment.